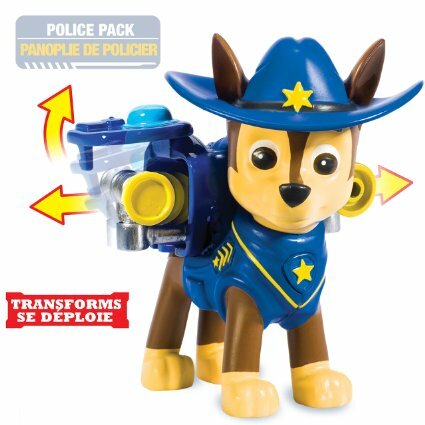 Action Pack Pup Cowboy Chase makes an impressive transformation as his Pup Pack transforms into a crowd-controlling megaphone! 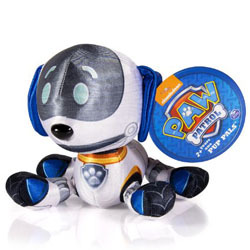 Collect each lovable Action Pack Pup & work together as a team! 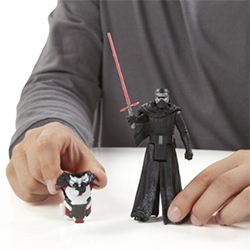 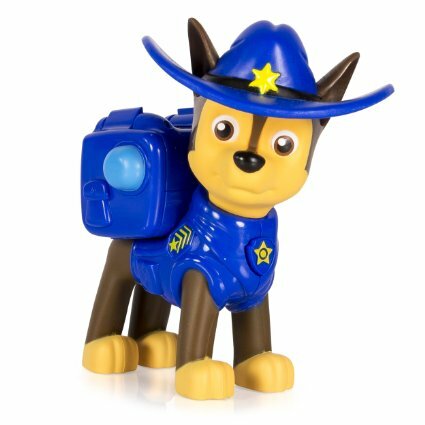 Complete your collection with Cowboy, Pup-Fu and Snowboarding themed pups! 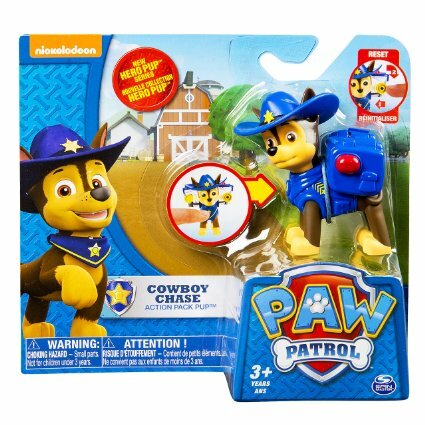 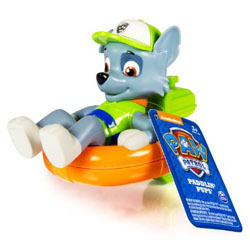 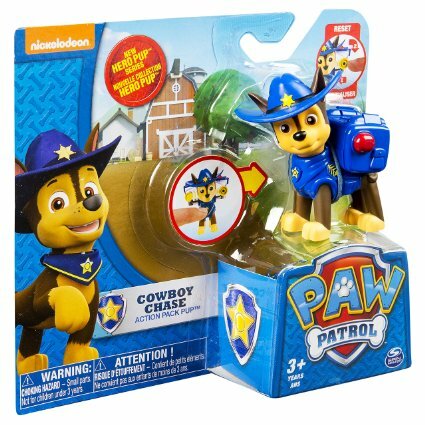 Cowboy Chase comes to the rescue of Paw Patrol fans ages 3+.